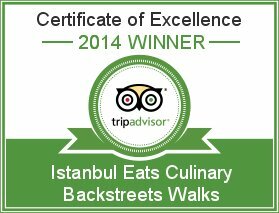 With more than 12 years of combined experience eating their way through Istanbul, the IstanbulEats.com team brings you into the best undiscovered local eateries you might not always find on your own. We’re talking about serious food for serious eaters, hold the frills. 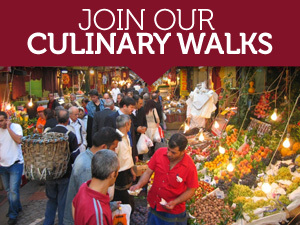 Beyond the kebab – and what you will find listed in most guidebooks – lies a wide range of unique Turkish regional cuisines and restaurants with hints of Balkan, Caucasian and Middle Eastern cooking. 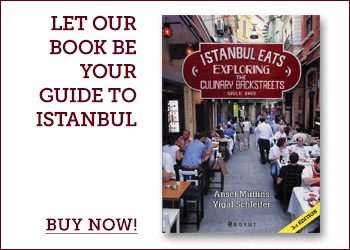 With Istanbul Eats as your trusty guide to Istanbul, the culinary Babel of the country, you will know what to eat and where to eat it. Ansel Mullins works in the field of real estate and historic restoration. 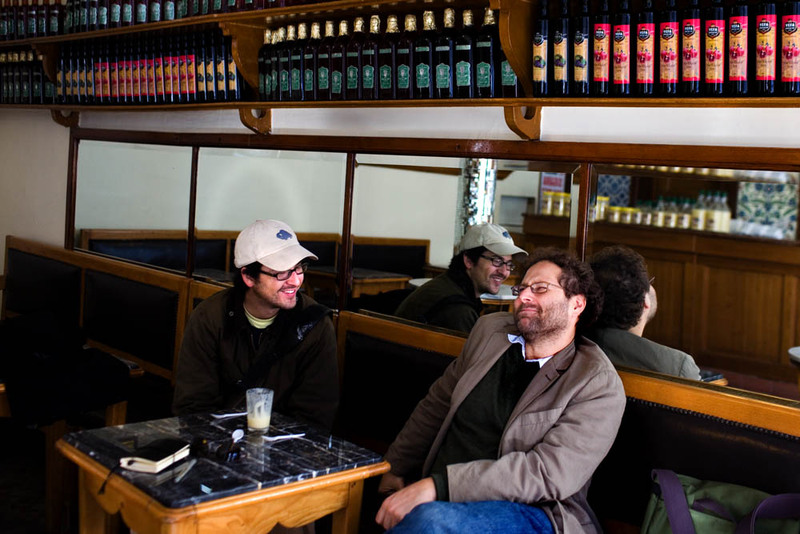 He also hosts a weekly radio show, Soul Sendikasi (www.soulsendikasi.com), which is broadcast in Istanbul, Ankara, Izmir and Eskisehir.